Why Does My Dog Chew EVERYTHING!? Understanding your dog's need to chew is part of teaching him not to destroy every new pair of shoes you bring home. Chewing is instinctual. Engaging in chewing releases endorphins which relieves stress, anxiety, and boredom. It's a good thing! It's a self-rewarding behavior. That means that every time your dog chews on something, inappropriate or not, he rewards himself through the act because it feels good. The self-reward reinforces chewing anything he finds and can get away with. Often, owners complain about their dogs destroying personal items such as shoes and clothing while they are away from home. You should take this as a form of misdirected flattery. Your dog chews on personal items because they smell like and remind him of you. He is not "getting back at you" for leaving him home alone. He misses you. Chewing on something that smells like you both feels good and comforts him. You do not want to stop your dog from chewing altogether. It's a positive behavior and simply needs to be directed in the right manner. Best Toy for Busy Chewers! Because chewing is so emotionally healthy for your dog (and good for his teeth,) you need to give him a proper outlet. You'll be trading him the things he shouldn't destroy for the things that are okay to. This is something your dog needs in his life and he shouldn't be reprimanded for it. The trade must exist. If you take away the things you don't want him destroying, make sure he has something he's allowed to chew. Dogs enjoy a variety. You may have already purchased an endless amount of toys for him in an attempt to stop his chewing. It's perfectly okay to "spoil" your dog with lots of different chews. Don't worry, he'll get around to destroying them all. But because you must remain in control of resources to continue your role as leader, you will only give him access to 1 to 3 chew toys at a time. After a week, you can switch these out with any you have stored away. Dogs get bored with the same old thing, and if your dog gets bored he'll look for other things to destroy. Leaving only a few toys available not only keeps your leadership position, but also ensures that they will be interesting the next time he sees the ones you've had stored. Teaching your dog the right things to chew on involves eliminating access to things he shouldn't. Put things he's mistakenly chewed in the past out of reach. If he gets hold of them again, it only rewards him. Limit that chance of rewarding the wrong items. Be careful to keep clothing and shoes in the bedroom with the door shut to prevent your dog's access to them. Leave his toys out in obvious places. If it's furniture he's after, enclose him in a safe area that restricts his access while you're away. While home, you can spray your furniture or other items with a bitter flavor spray sold in pet stores. This is mostly a combination of rubbing alcohol, citronella, and water and will evaporate, losing effectiveness within the day. The smell and taste make whatever you've sprayed much less appealing. Fixate your dog on appropriate toys by adding food treats to them. 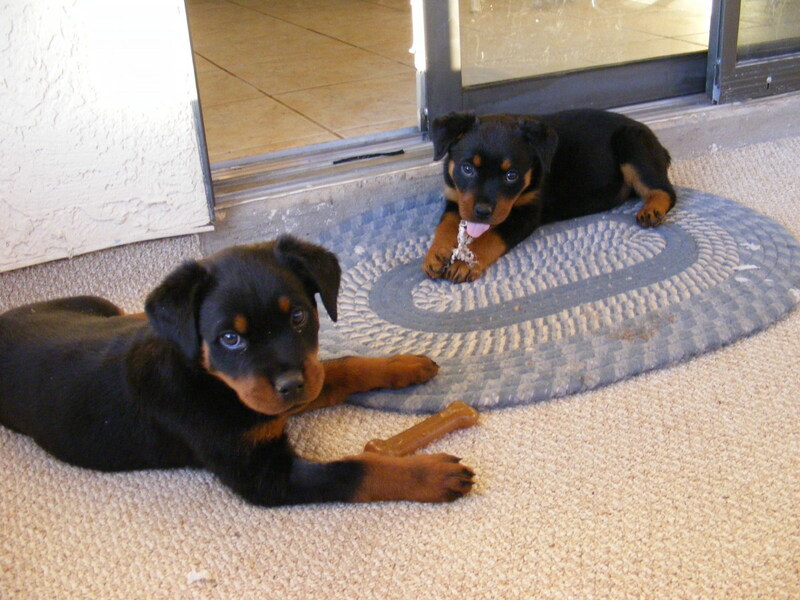 Many chews are designed to hold some kind of food reward or can be smeared with peanut butter to encourage their use. Make sure you interact with your dog and his toys. Playing with them together, or giving him attention when he's using them is positively reinforcing the behavior. If you give him the toy and walk away, he'll associate it as such. He'll learn a toy means your leaving, or you'll be ignoring him. That's not a message you want to convey. Make sure he knows how happy you are when he uses his toy. Get excited about it, talk to him, pet him, and play with the toy. By doing this, you associate yourself with the toy. When you leave the house, your dog will be more likely to stick to chewing on it because he is reminded of your playtime together. 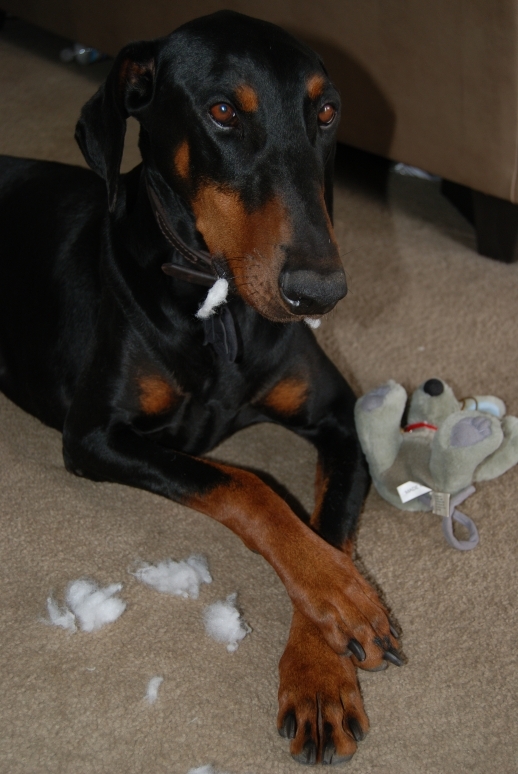 Avoid buying toys for your dog that resemble textures of things he's NOT allowed to chew on. For example, soft stuffed animals are confusing to some dogs because they resemble small pillows. Your dog may not understand that he's allowed to chew on one "pillow" but not another. Some breeds are very smart and can easily tell the difference, but when trying to eliminate bad habits, it's best to do everything in your power to set your dog up for success by keeping his choices as easy as possible. Good chew toys depend on what your dog likes and his chew level. 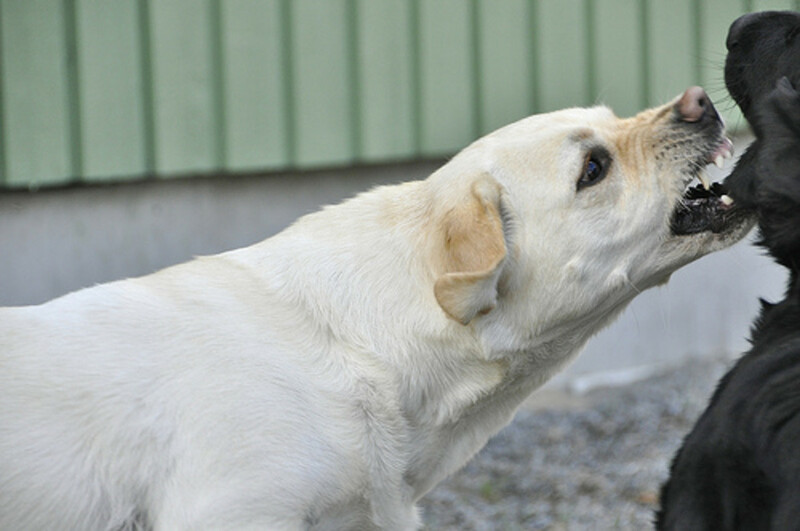 Some dogs are very heavy chewers and can destroy a toy within the day. If this sounds like your dog, consider rubber, firm plastic (such as Kong and Orca toys,) or outright hard plastic toys (Nylabone.) You will get more for you dollar out of these. Lighter chewers will enjoy soft to firm plastic, or a tough canvas toy (at your discretion as canvas can resemble a shoe.) Rope toys should not be left for a dog to chew on unsupervised while you are away because they can be a choking hazard, but are otherwise an acceptable softer chew. Again, fixating on the proper chew toy will take a little effort on your part if your dog has not shown interest to these types of toys in the past. 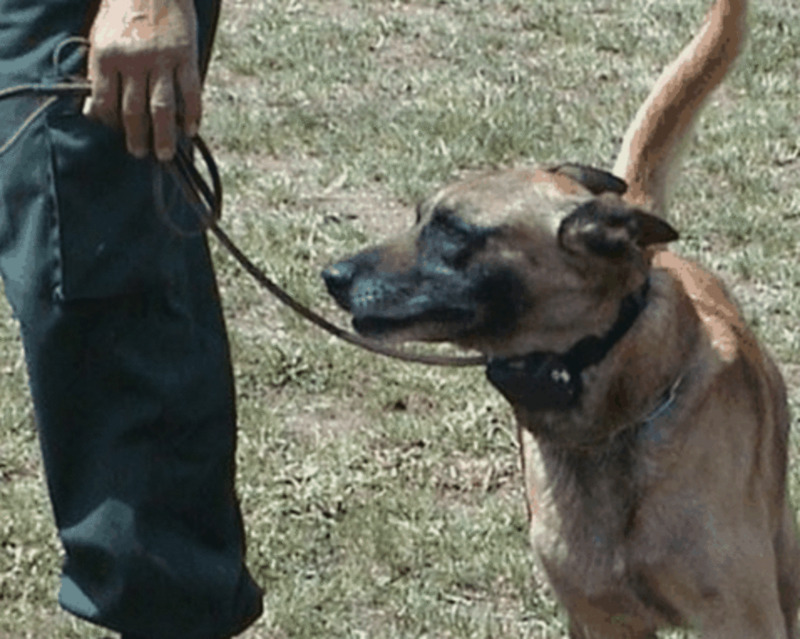 You must take action in setting your dog up for success. He'll learn faster and you'll be less frustrated if you help him out. Again, restrict his access to things he's not supposed to be chewing. Keep appropriate items available, but also keep them interesting with interaction, by switching them out, and using food rewards. 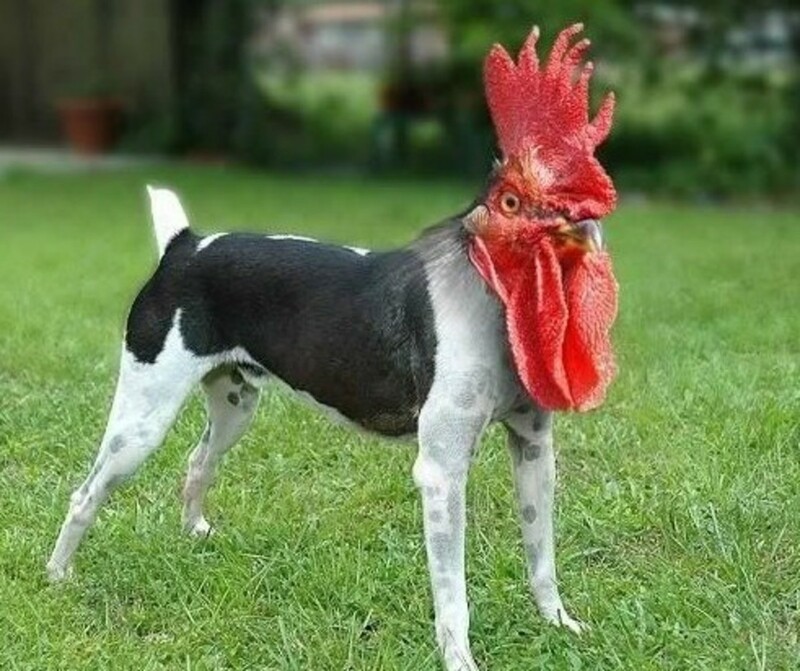 If your dog gets hold of something he shouldn't have and you catch him... If at all possible do NOT chase him for it. Some dogs make this a game, don't engage in it. Get something you know he likes more, and trade him for it, literally. If you can walk up to your dog to take the item away, you must still trade something for it. Just grabbing the shoe from him can encourage resource guarding and aggression, so make sure you're a fair leader by acting as such. Next, you want to send a message about the bad item you traded him for. Without using an aversion method, you still want to make a negative association between you and the item you just took from him. Take the item a few feet away from your dog and set it on the floor and scold it. Do not face your dog when you do this, but stand so that your side is towards him. Showing your side is a natural calming signal to your dog and will communicate that your anger is not directed towards him. Throw a tantrum at the item for 10 seconds. Slap the floor. Yell at it. Act like a three year old throwing an unreasonable fit. Just like you can fixate your dog on his toy with positive associations, you can teach him that the time you spend with inappropriate objects is undesirable. Make that item out to be the bad guy. If you scold your dog directly, he will only learn to chew on the wrong items when you are away and cannot reprimand him. Remember that the action of chewing remains rewarding regardless of the item he chooses. It's your responsibility to foster his interest in the correct toys. Focusing on ways to help rather than getting upset will drastically improve your dog's success. The most important thing to remember is prevention. If you cannot supervise your dog, restrict his access to what you don't want destroyed. It is better to gate him off in another room or crate him than allow him the opportunity to self-reward a bad behavior. Eliminating or changing a behavior your dog has learned is difficult because it's a behavior he enjoys. Your goal should be to convince him something else is MORE enjoyable. What you don't want to do is create a fear of consequences by use of punishment because this means he will just hide the behavior. Positive reinforcement will give you more reliable and consistent results.